The Lake District is one of my favourite places to go in the UK and I’ve been a few times now. I thought I would draft up some of the things I’d recommend doing whilst there if you decide to take a trip too! Probably one of my favourite places in the Lakes. South Lakes Safari Zoo is just a short drive from Ulverston. It’s fabulous, as part of the zoo is a safari so you can walk around with animals like lemurs, kangaroos and peacocks roaming free around you; which makes for a super immersive experience. You can buy feeding bands to hand feed animals like giraffes too which is something you can tick off your bucket list. Derwentwater is the lake by Keswick in North Lakes, and it’s such a serene sight, especially when the weather is nice. You can watch the boats and the birds while you have a picnic. You can even pop to Hope Park for a stroll afterwards. 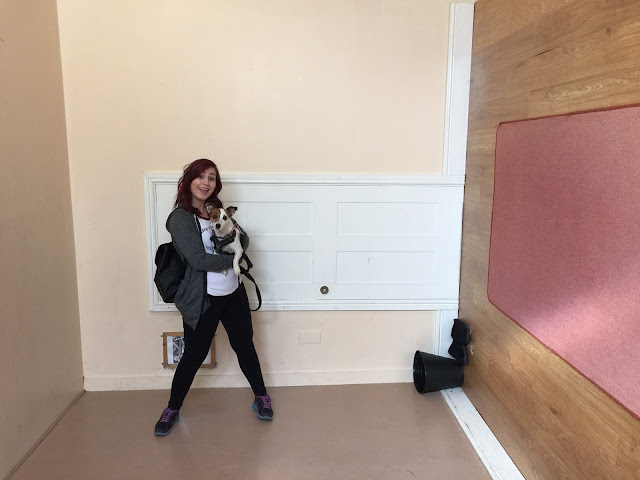 Puzzling Place is a very intriguing museum in the heart of Keswick, which is less than £5 AND dog-friendly! It has an anti-gravity room, lots of perspective pieces and is just full of brilliant illusions. You can spend hours in this place enjoying the mystery! Take a nice, long walk through Kendal’s beautiful streets, which is in the South Lakes, and up to Kendal castle for a photoshoot in front of the rolling hills around you. Afterwards, take yourself to the local Chocolate House and buy some famous Kendal mint cakes! The Lakes Aquarium is right by Windermere and makes a lovely addition to your Lake District bucket list. It’s one of the most well-kept and hygienic aquariums I’ve ever been to, with a section all about the species living specifically in the Lake District itself. Very educational and beautiful! If you’re outdoorsy like me, you'll want to see the amazing views from the top of Helvellyn, the third highest mountain in England. The best advice I can give is to park at Wythburn Church car park by lake Thirlmere since there is a direct route up the mountain from there. Don’t forget your camera and some walking poles! 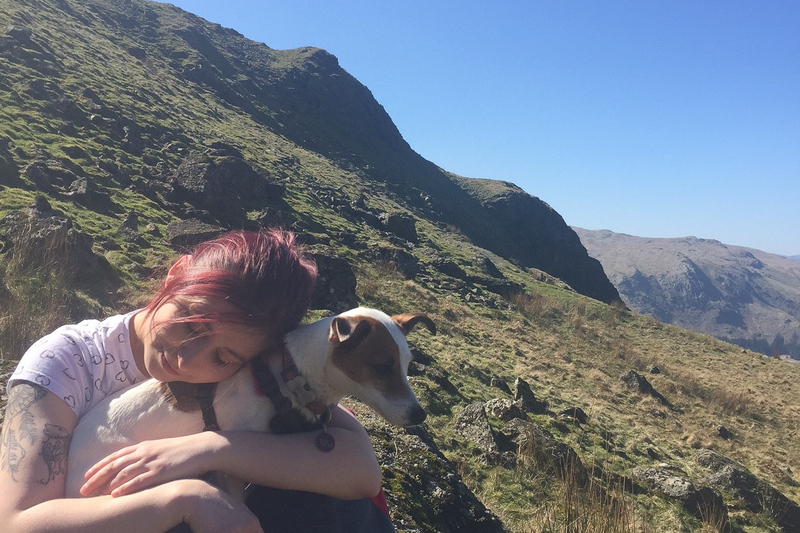 There are still so many things I'd want to do there, like a hike up Scafell Pike or walk with wolves with the Predator Experience, but I no doubt will be returning to the Lake District soon! Have you done some of these? Let me know your recommendations for my next visit! 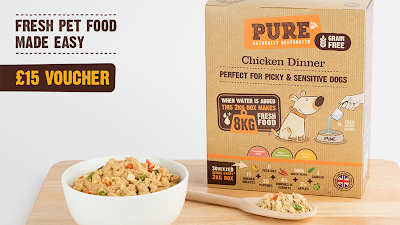 "At Pure Pet Food our mission is to make healthy choices for pets easy and accessible. All of our meals are lovingly made at our very own human grade food facility in Yorkshire, UK. Owners simply add water and serve creating a healthy, fresh meal in minutes!" 1 Year of Blogging GIVEAWAY!